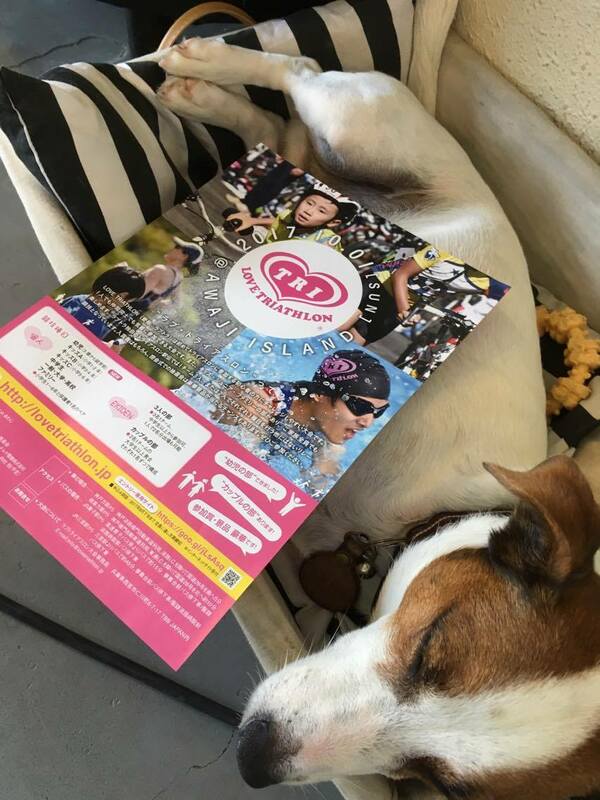 On this weekend, OCT/01, we will finally open LOVE TRIATHLON AWAJI just beside of our Cafe, held on AKASHI KAIKYO PARK. After 14years absence of Triathlon Game in AWAJI Island, we somehow start the LOVE TRIATHLON. The absence caused by the fatal accident on Swim part. After the accident, we had been stopped to have Triathlon game in Awaji Island. Long after our effort to hold "Kansai Cyclocross" Game, "Road Bike Endurance Game" or any other Bike related event we opened, we somehow reach to the conclusion as to open LOVE TRIATHLON. As many Kansai area triathlete known, the Game is designed especially for Beginner or KIDS. This is, to expand the triathlon population in Kansai area & grow the future triathlete. You may be face to too many information that how you can run fast or goods you bike fast. But almost impossible to face the chance to dedicate triathlon future.